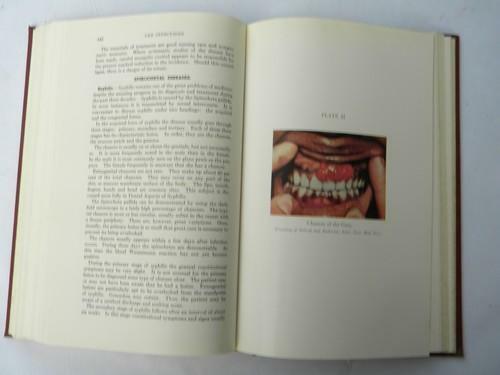 Old 1950s vintage dentistry book... Internal Medicine in Dental Practice by Bernard Comroe, Leon Collins and Martin Crane. 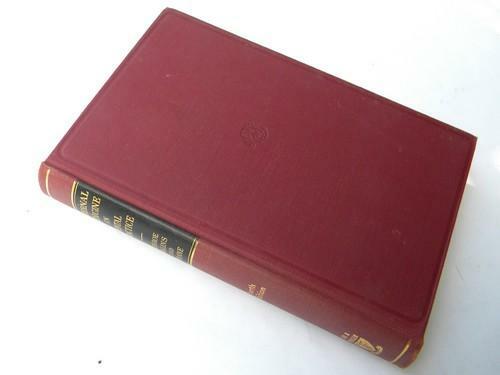 This is the fourth edition and is copyright 1954 by Lea & Febiger. This is a 1955 printing. 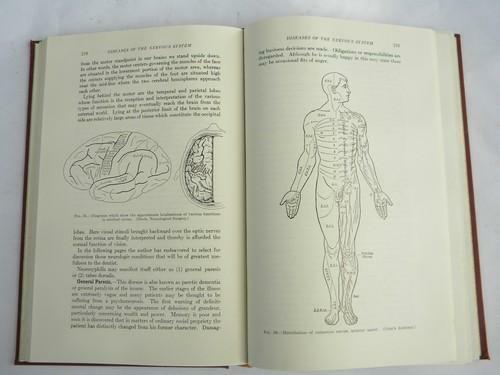 It has 563 pages with 86 illustrations and 6 color plates. This is from the estate of a dentist who ran his own parctice for many years. 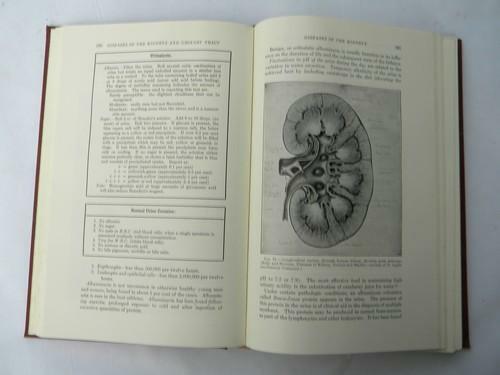 It is in very nice vintage condition, but it does have a name on the inside of the front cover and a pen mark on the title page.